Do you need to send specific products to your homepage? 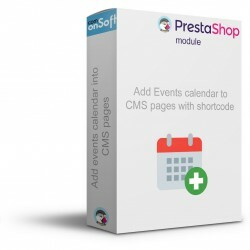 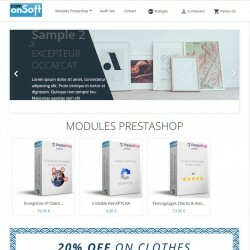 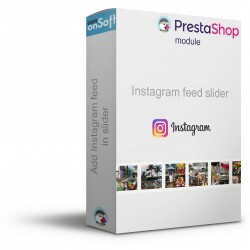 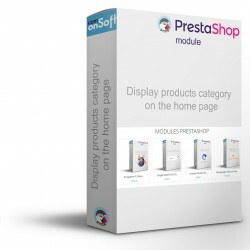 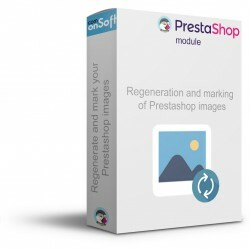 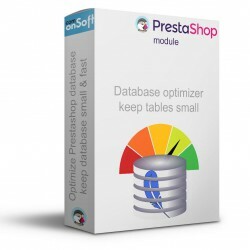 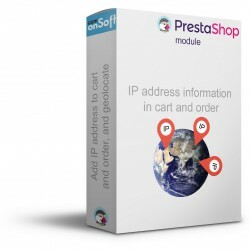 Our module allows you to select a product category and display it on the home page of your Prestashop e-shop. 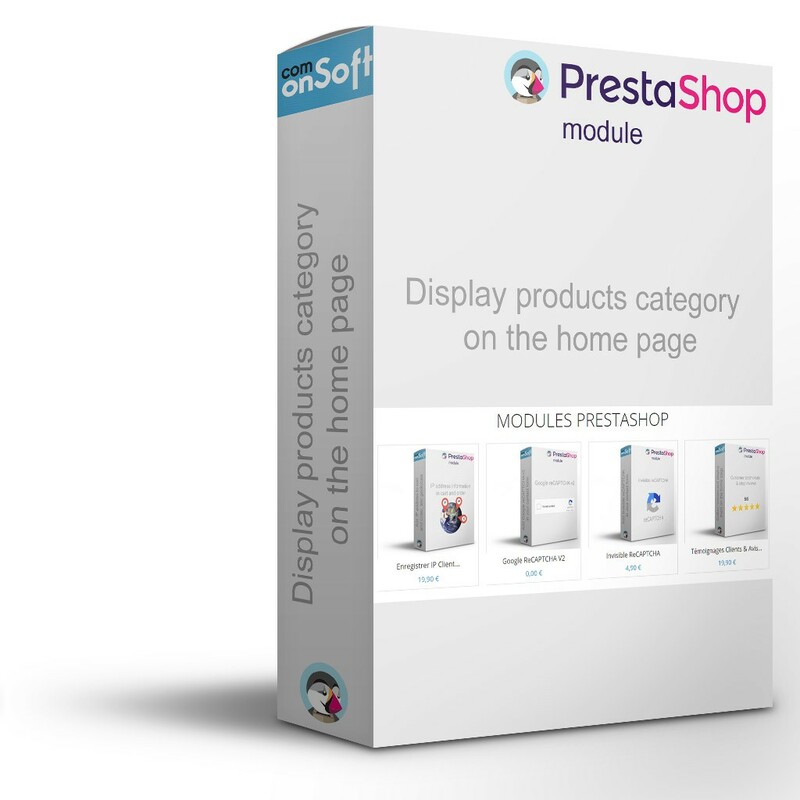 Easily configurable, just select the category, the number of products to display in the module settings and adjust the module position in your home page.